You won’t see him on skates, you may not even see him in photographs, he holds no titles nor takes any derby wives. He is the watcher on the track side, the shield that guards the realms of skaters. He is the Medicator and he is our Member of the Month. In all seriousness, roller derby is a dangerous sport and although we are all aware of the risks when we enter into this world, having someone like Phill watching over us makes all the difference. We have had sprains, breaks, winded guts and other ailments small and large, each time he has been there, gentle and calming (because a spooked derby player is like a wild cat) with the medical knowledge to see us safe. Phill is a qualified Paramedic and uses this knowledge to protect each and every single skater, referee and volunteer within our league. He also does various NSO jobs, vital to keeping the flow of scrims and drills and helping our skaters learn. Without Phill things would be vastly, ineffably different. Without Phill we would be unable to play comfortably, safely, happily. It is something we do not say enough, but for everything our Medicator has given to us, thank you, thank you, thank you. That is why he is our member of the month. My name is Phill, my Derby name is The Medicator and my number is 999. In the real world I am the Lead Trainer for a private ambulance company and an Ambulance technician. What is your position in the league? I volunteer as a medic for the league, I come along to as many practice sessions as I can to give the skaters a little medical cover. I pick them up when they stay down, I hold their hair when they don’ feel well and try and comfort them when they are hurting, not always easy as they are a tough lot! When did you join Mansfield Roller Derby? I joined the league a couple of years ago, I was asked by Palmer Violent to run a first aid course for the skaters but couldn't get it arranged quickly enough so I said I'd come down for a few weeks till we could get it sorted, that was about 2 years ago and I've been coming ever since. All the skaters are my heroes. They are a great bunch, always there for each other. 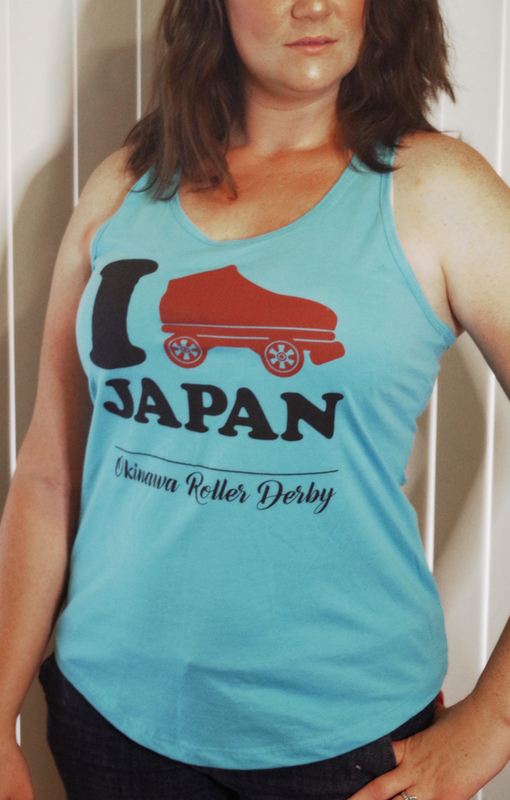 Were you involved in any sports before Roller Derby? What advice would you give to someone who is thinking about getting involved in Roller Derby? Do it, but be prepared for a life changing experience. Yeah, British Champs, lean mean purple and green gooooooo Misfits!